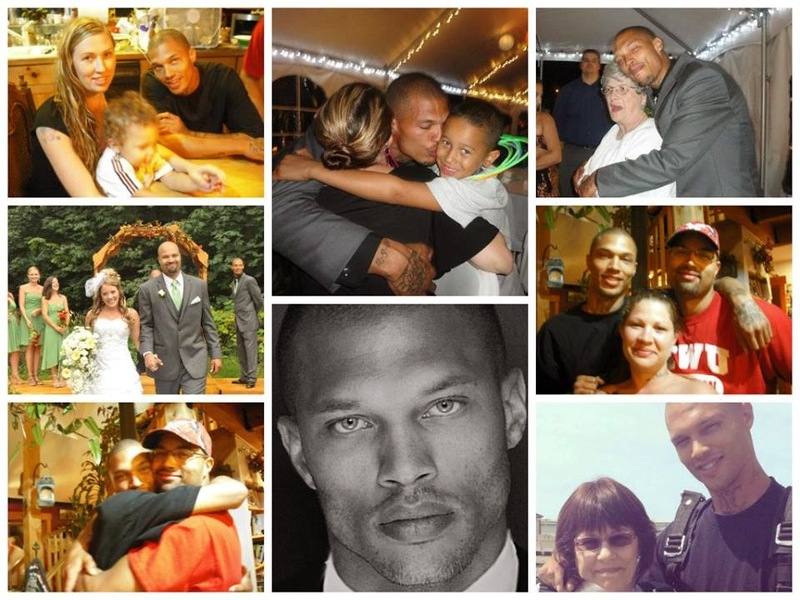 Photo album that show's who really is Jeremy Meeks, with friends and family. TODA PERSONA MERECE UNA SEGUNDA OPORTUNIDAD. Everyone has made mistakes and you just have to man up to ur wrongs and thats it no matter what else anybody else thinks and pray that God will lead you in the right path and give you another chance. U have alot to give to the world than just your looks! Lol! Ur u can waste it all away. Ur choice.